Experience a world without boundaries — no matter where you are in Pakistan! 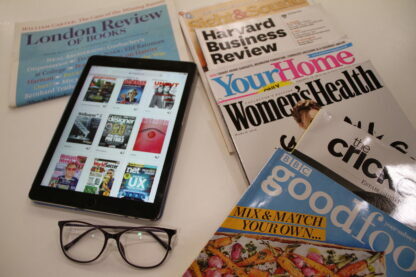 Browse through your favourite magazines wherever you are. Get unlimited access to thousands of short video tutorials covering the most popular software applications. Explore a wide range of scholarly content through a powerful research platform! 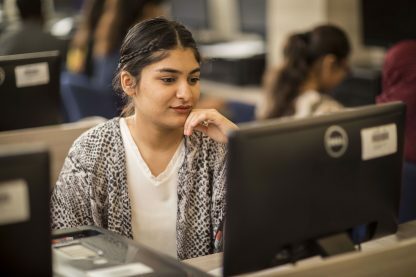 Access thousands of digital graphic novels and comics with a click of your mouse or a tap of your finger on any web-connected device! What's in the Digital Library? 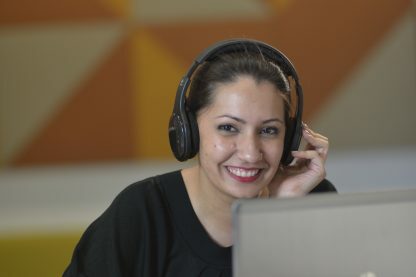 The Digital Library is a one-stop solution for all your learning and entertainment needs. Unlock your potential with our best-in-class learning resources! 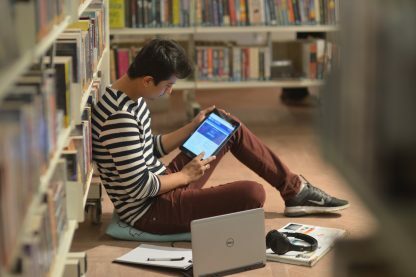 Access thousands of academic e-books covering subjects from the humanities and engineering, to law and public policy. Explore a wide range of scholarly content through a powerful research platform! JSTOR collection features over 2000 academic journals in the Social Sciences, Life Sciences and Humanities. Broaden your horizons, learn a new skill, and be in the know about current affairs. 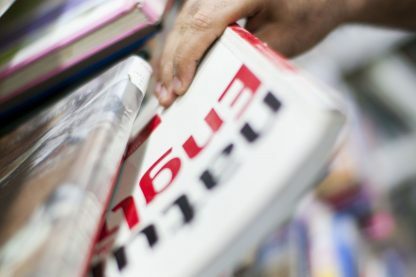 The latest newspapers and magazines from across the globe, with publications for fans of current affairs, technology, business and finance. This video-based training resource gives you unlimited access to thousands of short video tutorials covering the most popular software applications for PCs and Macs. From tiny tots to adults, we have something for everyone! 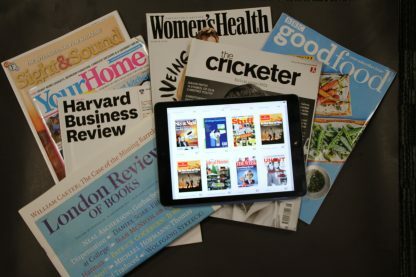 Browse through your favourite digital magazines anytime, anywhere, with publications including The Economist, BBC Good Food, Vogue and the Lonely Planet! 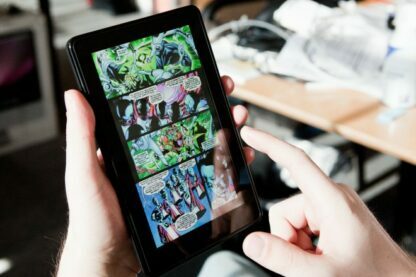 Comics Plus gives you access to thousands of digital graphic novels and comics with a click of your mouse or a tap of your finger on any web-connected device! A curated selection of downloadable fiction and non-fiction e-books and audio books for members young and old!